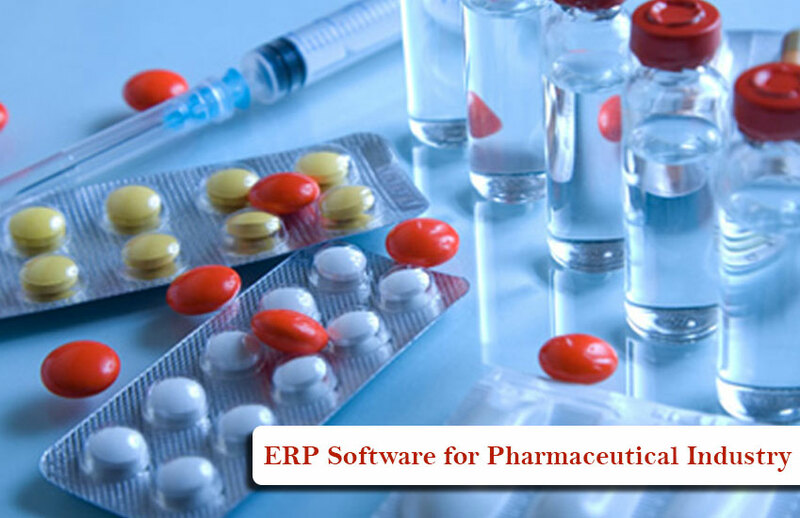 Tech Cloud ERP Software Solutions are the best ERP software providers in India, our ERP software functionally is flexible for Import & Exports Industry. 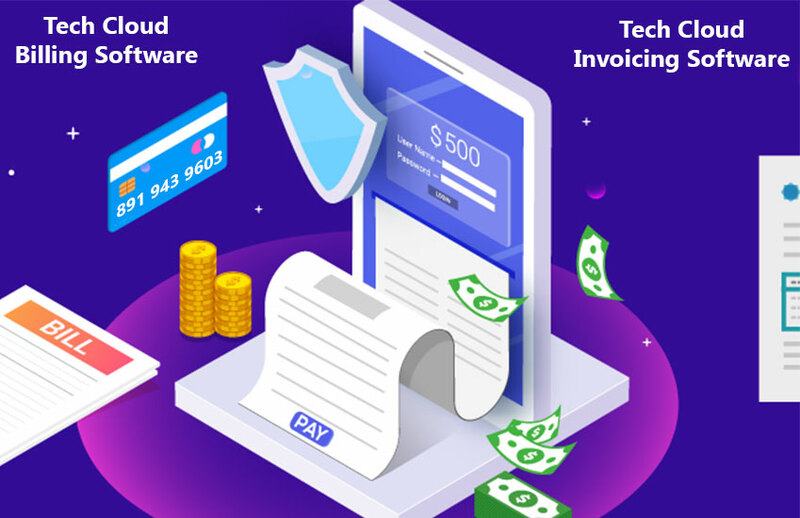 Tech Cloud ERP software solution is designed to maintain and track the whole operational records from purchasing to the final delivery. 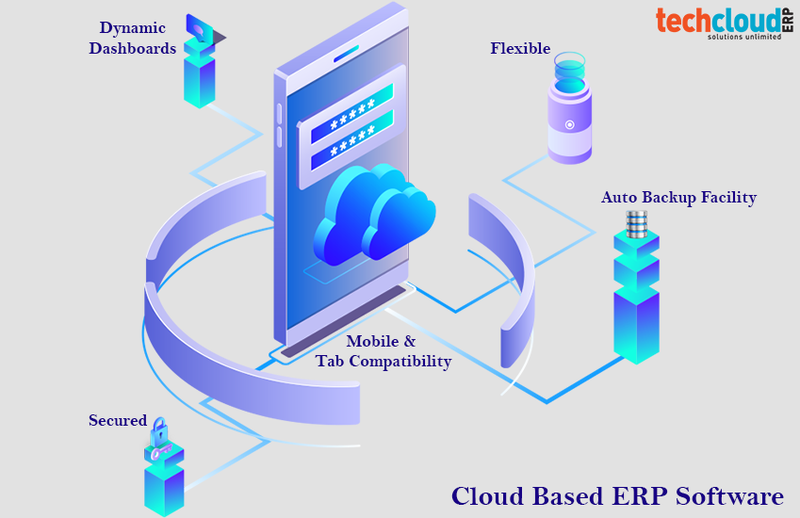 And Tech Cloud ERP is developed using the most advanced technologies and our software is most supportive for the customers who are into import and export industry. 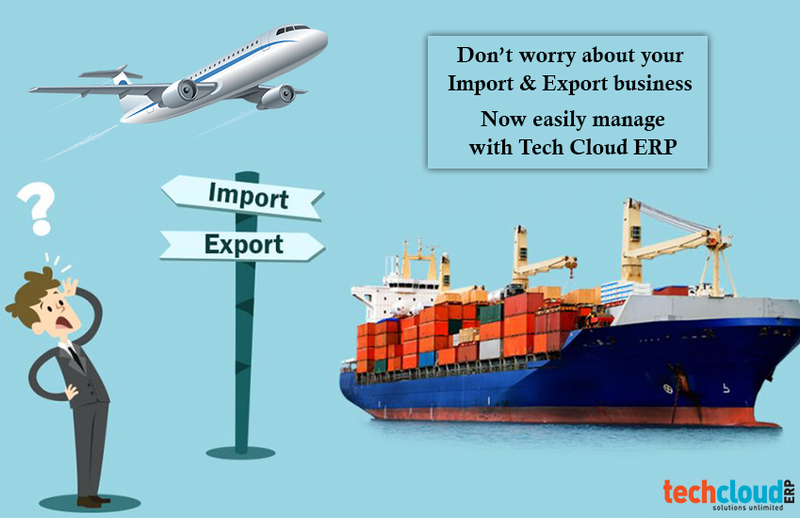 We provides ERP software for import – export industry in India on cloud based environment, hence users can access & manage their business from anywhere at any time. 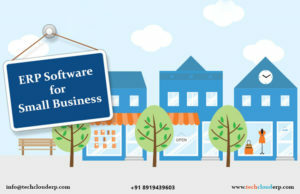 Our software is highly customized and matches your expectations, we know most of the importers and exporters faces problems in managing goods, managing transaction related operations and more to eliminate these issues, Tech Cloud ERP brings an amazing modular solution which suites for any import and export business needs. Tech Cloud ERP is a cloud based ERP software solution so you can get seamlessly integrates with the entire financial management module that is functionally depends on all financial processes such as general ledger entries, data redundancy and the cost estimation of goods for purchase or delivery. Managing procuring, warehousing and delivery activities is tremendously an elaborated responsibility that requires a well-developed, robust, flexible and secure system software. Manage the total stocks of purchased and sold goods. With dynamic dashboards entry screens looks much similar to actual data entry documents. Maintain user defining packaging list and the total order details. Manage users with advanced fax and e-mail functionality. Have modular architecture and user friendly interface. Currently, import & export ERP software subjected is the common source of managing and controlling each business operation in an enhanced & systematic manner. Tech Cloud ERP is easy to deploy, gives free training and provides 24/7 support.